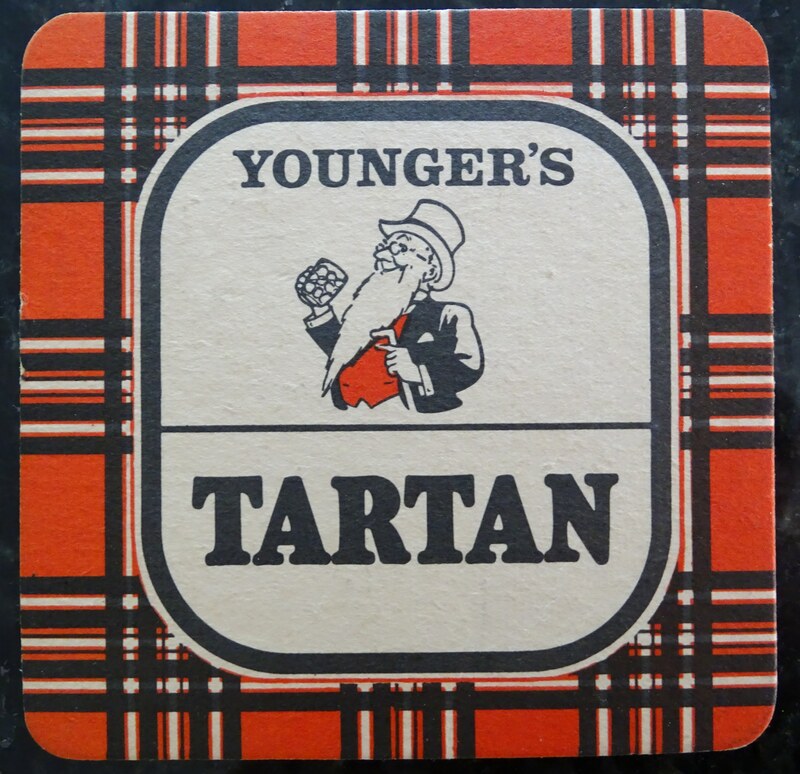 Beer mat isssued to commemorate centenary season. These were freely available in CAC bars. 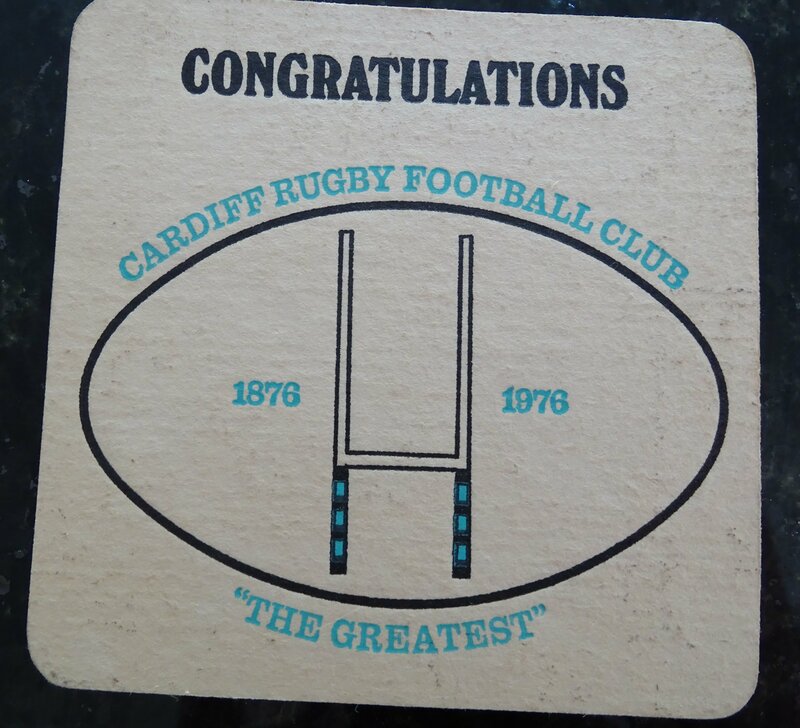 Cardiff celebrated its centenary in 1976-77 with a range of commemorative games and events.